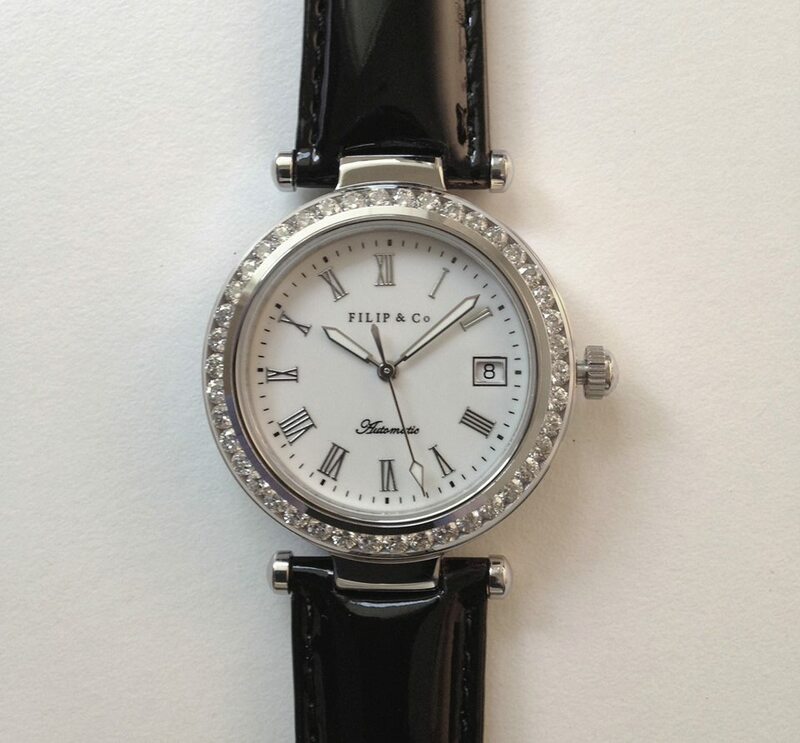 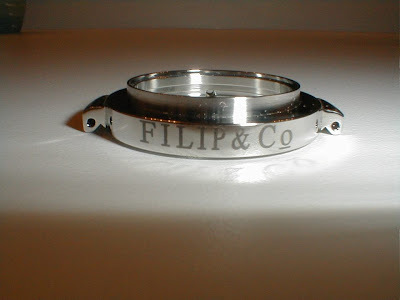 Tempus Fugit: Filip & Co - The Bling is the Thing! Filip & Co - The Bling is the Thing! 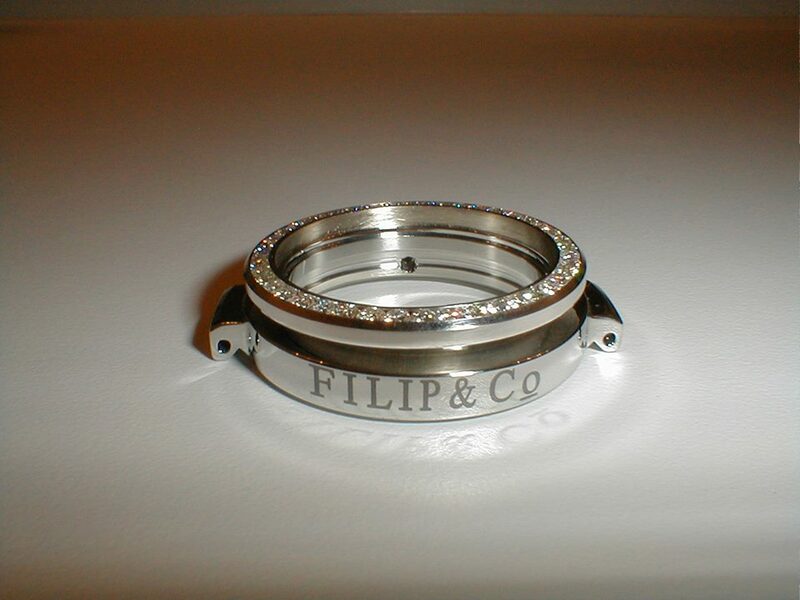 This is the BLUEBLOOD from Filip & Co. And in fairness, the "bling" is just a delightful bonus! 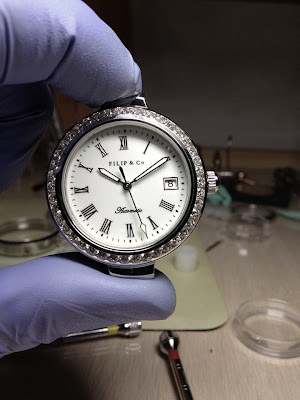 Now having seen yet another FULL PAGE ad in the New York Times heralding the "RETURN" of watch making in the US, I thought I would share a step by step photo story on how Filip Blazevic assembles his watches ONE AT A TIME in his workshop in the Cleveland area. Step one - Filip starts with the case. For the BLUEBLOOD he went for a unique case style with a central lug/strap attachment. 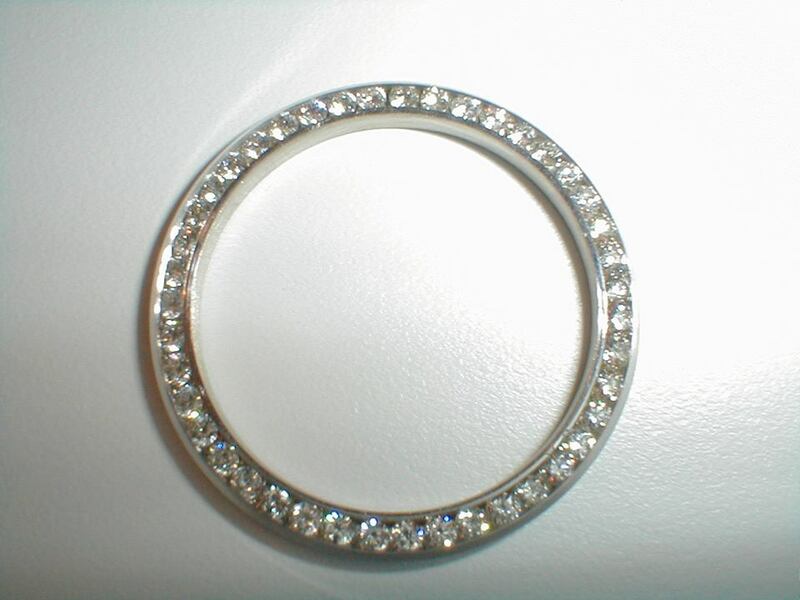 Fancy a diamond bezel? 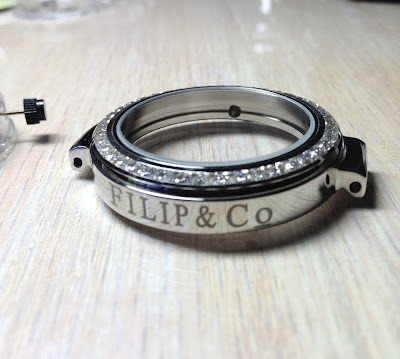 Well, Filip doesn't order "ready made" cases with the bezel knocked-in. 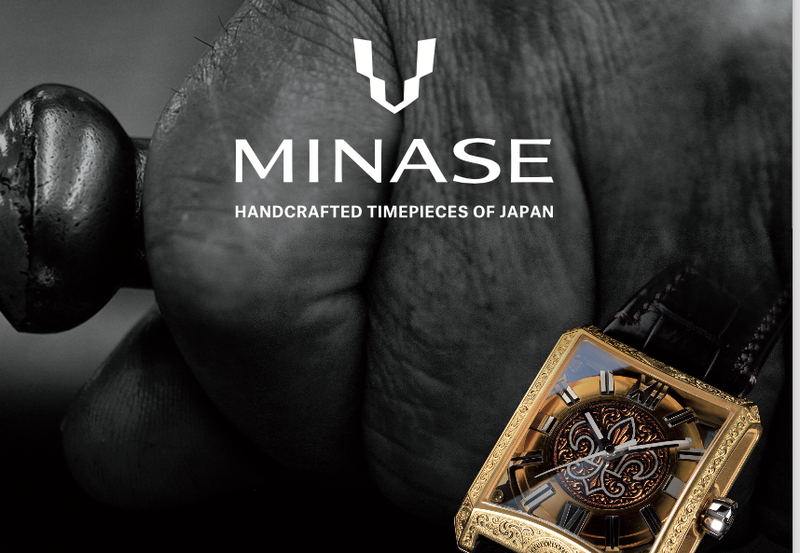 He assembles each case one at a time. One at a time, done by hand. 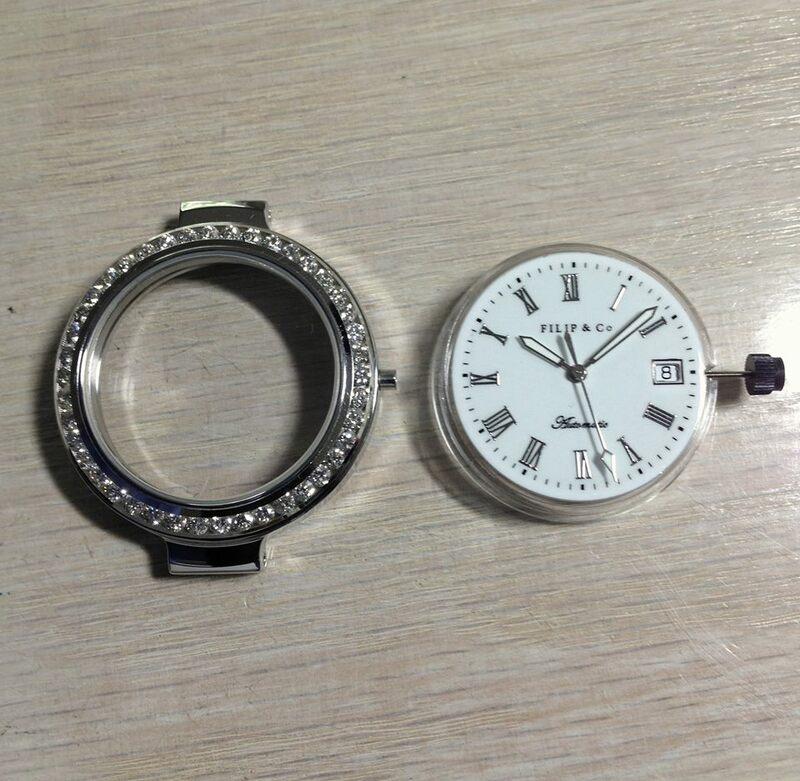 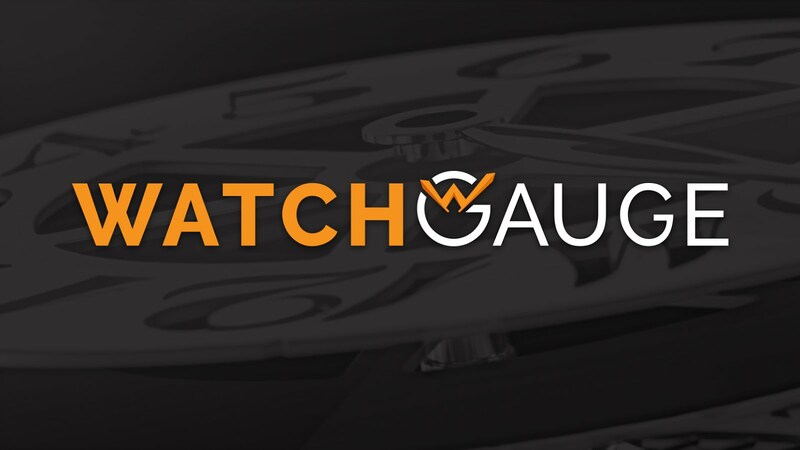 The case is 38 mm in diameter, the movement is the ETA 2824-2. 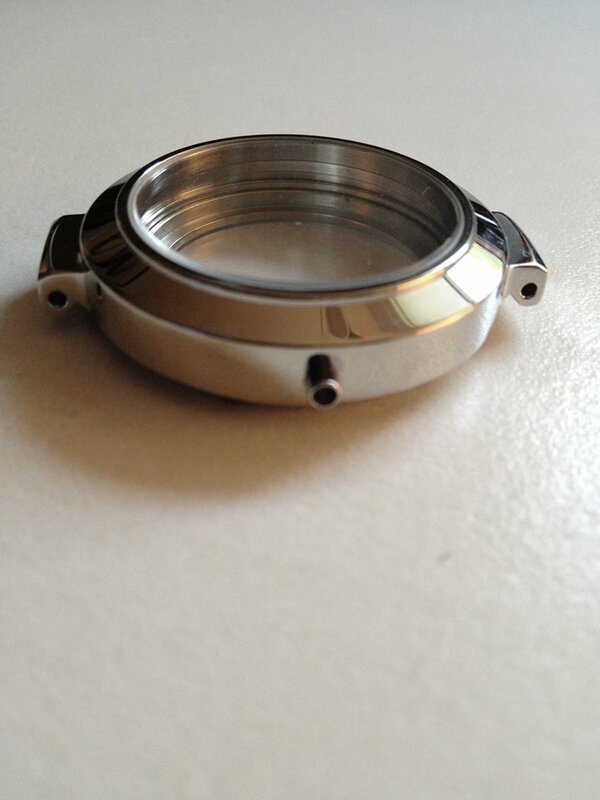 Sapphire front and back. 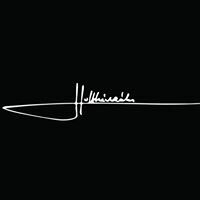 The result, frankly, speaks for itself. So just something for you to think on. A watch assembled on the North Coast of America!